Age-old history full of legends and ancient traditions, natural beauties and gastronomical specialties ...this is the province of Benevento! First the Samnites, then the Romans, who were eventually chased away by invaders from the north; all the local communities have preserved the remains of past civilizations. 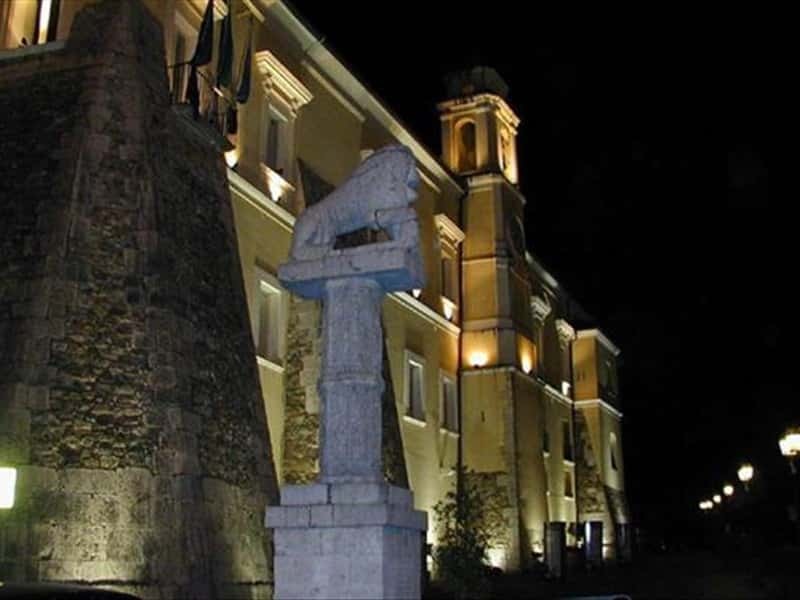 The history of the Samnites is proudly exhibited at Benevento in the museums found in the Monastery of S.Sofia or Rocca dei Rettori. 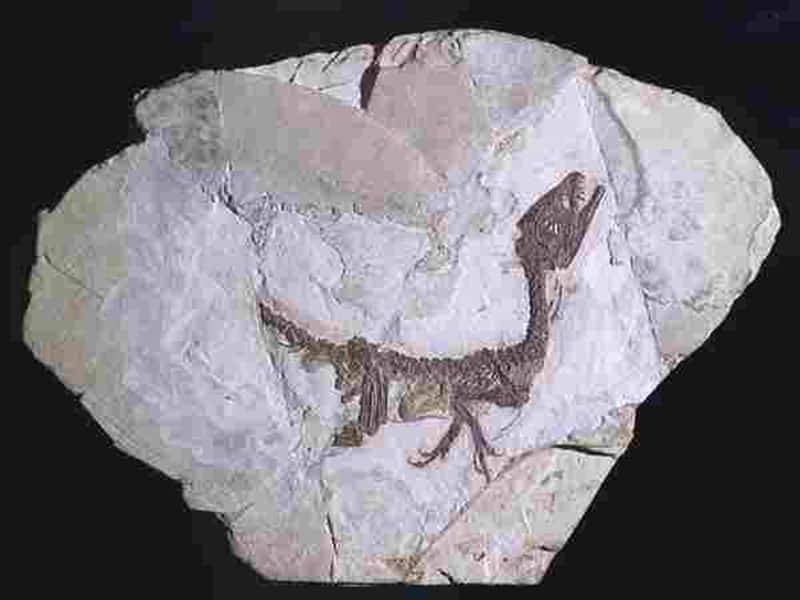 Not to be missed are the Taburno-Camposauro Narural Regional Park, Partenio Natural Regional Park and the Geopaleontological Park of Pietraroja where it is possible to see "Little Ciro" (Scypionix Sanniticus is the scientific name) is the first dinosaur found in Italy and one of the best preserved in the world. The province of Benevento is a must for the demanding wine tourist. The dynamic viticulture which is practiced in this zone produces six Doc wines, which are considered among the best Italian wines: Aglianico del Taburno, Taburno, Guardioli Sannio, Sant'Agata dei Goti and Solopaca. Very appreciated are two liqueurs, the Strega Alberti and "nocino" (a liqueur made with walnuts). The province is also known for the production of torrone (that hard crispy interior covered in chocolate is a specialty of San Marco dei Cavoti). This destination web page has been visited 179,470 times.